The community around Willoughby Public School (WPS) were concerned that the Department of Education was underestimating the population pressures the school faced. They sought out .id for an independent assessment and help in understanding the forecasting process. Ultimately, .id found that the Department of Education’s projections were reasonable, allowing the community and department to work together to tackle over-crowding concerns in the present day, and consider the potential requirement for an additional school in the local area. Willoughby Public School Parents and Citizens Association (WPSPCA) recently contacted .id regarding mounting concerns about the growth pressure being felt at Willoughby Primary School. WPS also believe that the school is overcrowded (with over 1,000 students) and this is only set to worsen based on anecdotal evidence in the community regarding population growth. 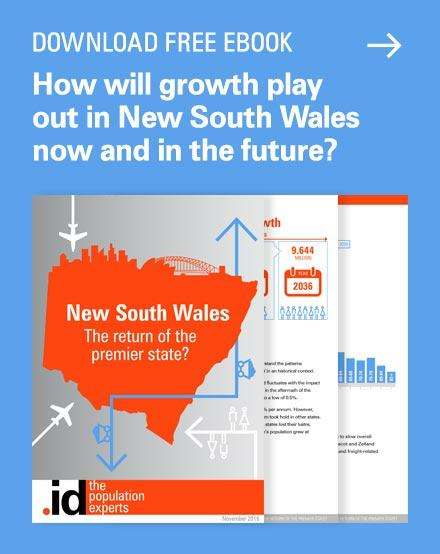 In particular, WPS had questions regarding the validity of the Department of Education NSW projected student numbers within their catchment and were seeking an independent assessment as to the validity of the forecasts. WPSPCA had been accessing forecast.id population forecasts for Willoughby Council. 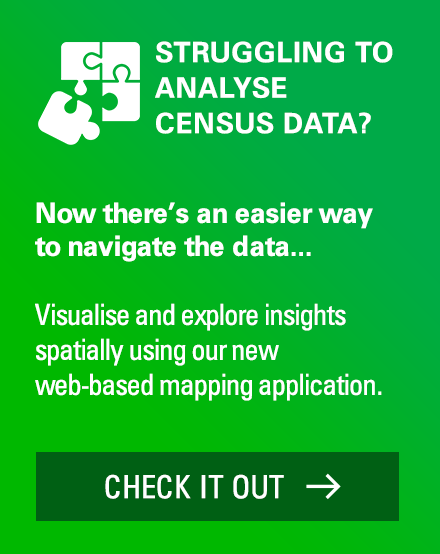 However, the geographic granularity and detail of the data was not enough to meet their needs. They also required some assistance in interpreting the numbers. 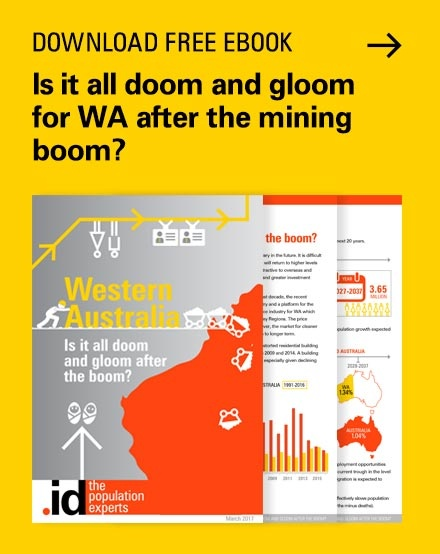 .id agreed to take on this work pro-bono and provide an independent view as to whether the Department of Education’s projections for growth in student numbers at WPS were realistic based on our own assessment of forecast population growth in the area. To undertake this assessment we used our small area forecasts (SAFi) for NSW which are micro-geography forecasts designed to be built up into specific catchment areas, including school catchments. SAFi forecasts are produced by single year of age which allows organisations to plan for specific age based services. Using SAFi and .id’s spatial analysis application (Placemaker), .id worked with WPSPCA to define the school’s catchment area and provide an assessment of the total demand for primary school education (i.e. 5-11 year olds) within the catchment each year from 2011 to 2031. .id found that the number of primary school age children (persons aged 5-11 years) is forecast to increase modestly over time. In 2011, there were estimated to be 1,887 5-11 year olds in the catchment. By 2021 this figure is estimated to be 2,133 (representing an average annual growth of 25 children or 1.2% pa). According to .id’s SAFi forecasts this rate of growth is forecast to slow further over the medium to longer term with an additional 15 primary school age children forecast to be added into the catchment annually in the five years to 2026 and a further 3 per annum in the five years from 2026 to 2031 (this represents an average annual growth rate of 0.7% and 0.1% respectively). 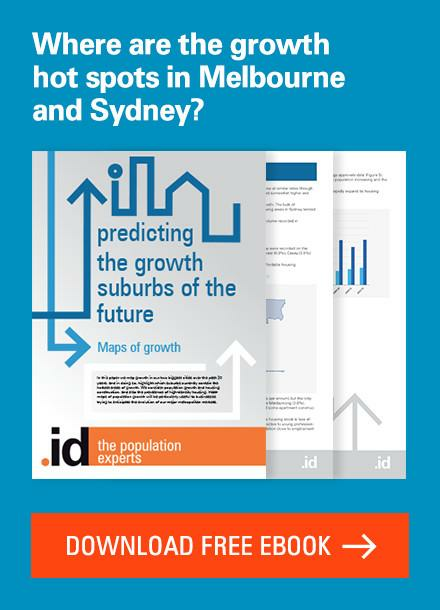 .id’s forecasts reflect that the school age population within the catchment is ageing and the growth pressure that has been felt on the school will slow as the primary school age population ages and moves into secondary school. That being said, there is still forecast to be a critical mass of primary school age children, yet the levels of growth are forecast to subdue. Yield rates – the proportion of 5 year olds who attend school (versus pre-school). Market share – the proportion of total students who attend a public/private/Catholic school and how this share is forecast to change over time. Competitor landscape – the relative attractiveness of one school over another may mean in some cases students will travel further than their closest school to attend a school deemed to have a better reputation. In the case of WPS however, enrolments are restricted to those students who live within the designated catchment area. 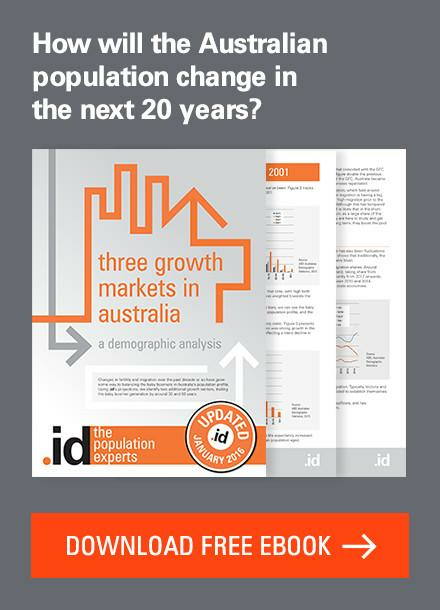 Although in this case, .id only provided an assessment of total demand within the catchment, .id’s rate of growth forecast among the primary school age population was found to be lower than that forecast by the Department of Education. Based on this preliminary assessment .id concluded that the enrolment forecasts for WPS appeared reasonable and adequate. 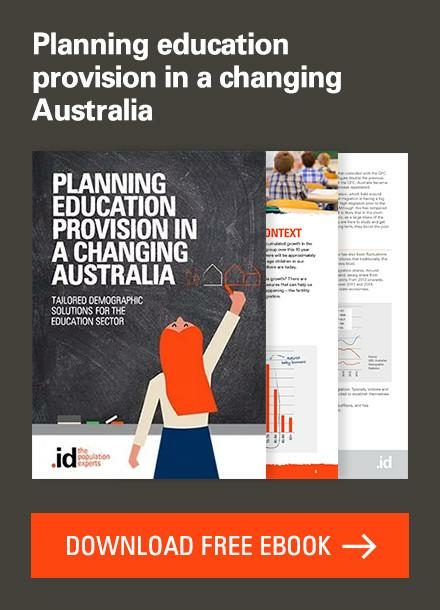 This assessment provided WPS with the evidence base required to feel comfort in the enrolment numbers forecast by the Department of Education. The question for WPS and the wider community now becomes one of whether the school itself is suffering from overcrowding (i.e. too many students) and if there may be a requirement for an additional school site in the local area in order to reduce class sizes. At .id, we are strong believers in evidence based decision making and are proud of the role our data plays in helping to inform service provision and shape better communities for us all to live in. 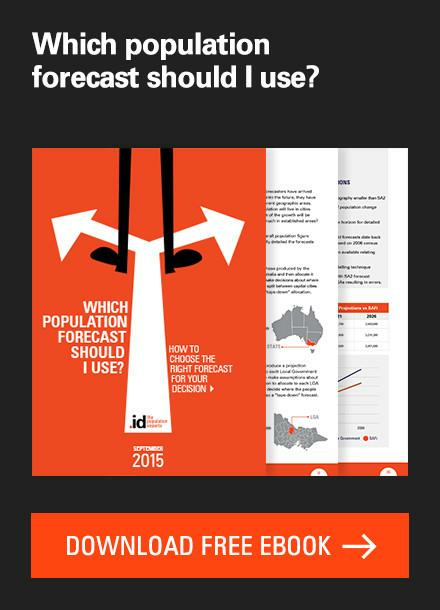 To find out more about .id forecasting services and how they can help your local area or business, visit our small area forecast information page. Just a thought regarding “overcrowding” of schools and the need to build new ones. Many years ago, my family visited Malaysia and kids lucky enough to attend a local school for a short period only.) Whilst there I realized, that the school had utilized the one complex by having pupils divided into two separate groups. One group would attention from 7am-1pm and the next, from 1pm- 6pm(approx)Not really certain about the details- ie. infants classes in am and primary classes pm?? This approach, seems to utilize the resources well without the need to spend more on new buildings and prevents overcrowding!! Have often wondered whether Australian society could benefit from this system. The need to build new schools, could be avoided and better utilization of the ones we have. As you communicate with Dep. Of Education- thought I’d put the idea forward. Thank- you for your blog. Hi Bernadette, Thank you for taking the time to read and respond to my blog. Staggering school times is a really interesting concept. The school system is under significant pressure and in many of our cities demand is coming from within the inner city areas where land is particularly hard to come by. Making the best use of existing infrastructure makes a lot of sense. 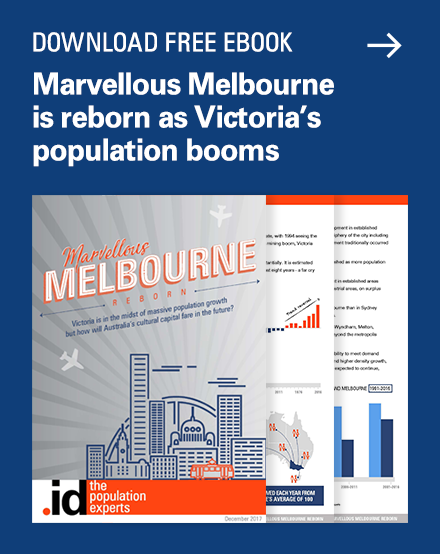 Previous story Which population forecast should I use?